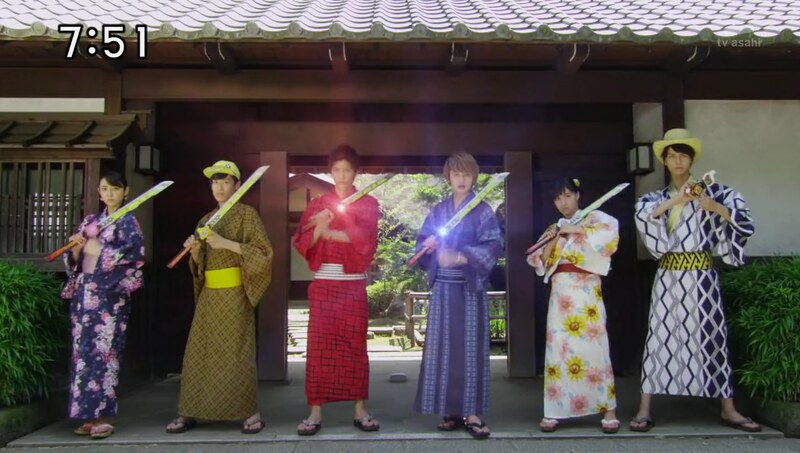 Recap: Shuriken Sentai Ninninger, Episode 26 – It's Summer! Last Ninja Midterm Report! Masakage welcomes Youkai Nekomata Mataneko. Much to Masakage and Ariake no Kata’s bewilderment, Mataneko cannot turn back time and the stopwatch on his chest is just a regular ol’ stopwatch. That was his “brother” who raised him and taught him all he knows. While Kyuuemon is searching for something, Mataneko follows his brother’s scent to the dojomanse. The Ninningers have just arrived home from a movie to see Grandpa has been waiting for them. 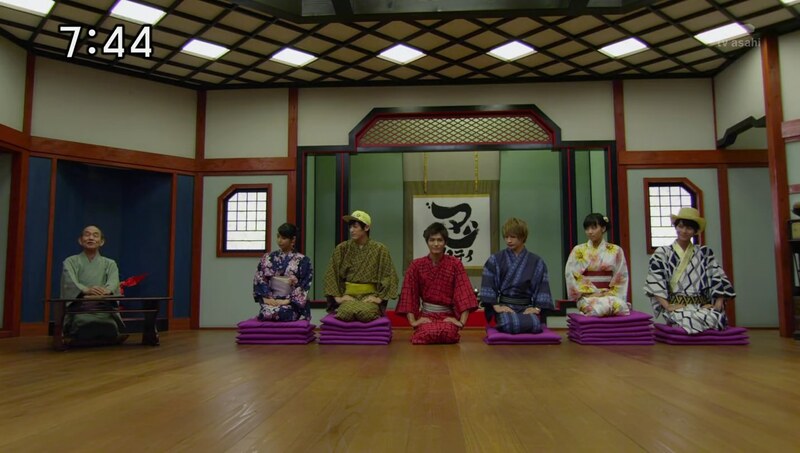 He wants to have a Last Ninja progress report to see who’s closest to obtaining the title so far. Grandpa has a list and reveals the rankings, leaving the top and bottom ones for last to keep the suspense. 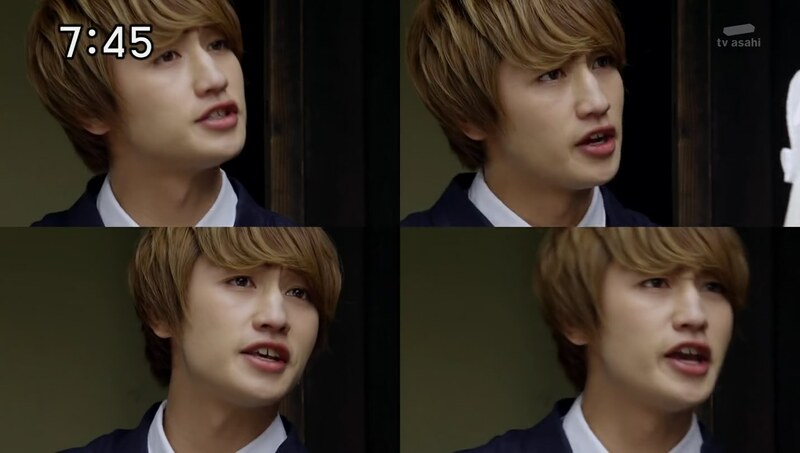 At #5 is Katou “Cloud” Yakumo with 40 points. Grandpa explains that Kasumi always talks circles around him. At #4 is Kinji Takigawa with 50 points. “What? 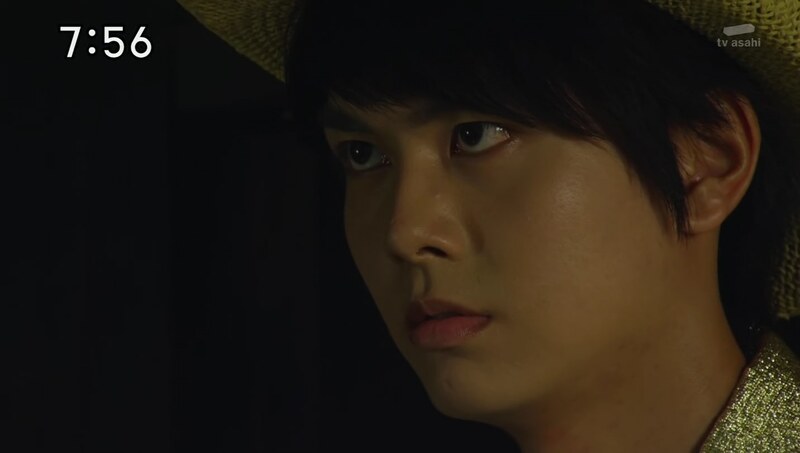 !” Kinji protests that he was also working as a Youkai Hunter at the same time. But Grandpa says he only wants to take selfies with them. At #2 is Matsuo Nagi with 90 points. But Nagi doesn’t even think he’s done that much to deserve the rank. Grandpa says he’s done plenty at important times and the others can learn from him. That leaves only the siblings. 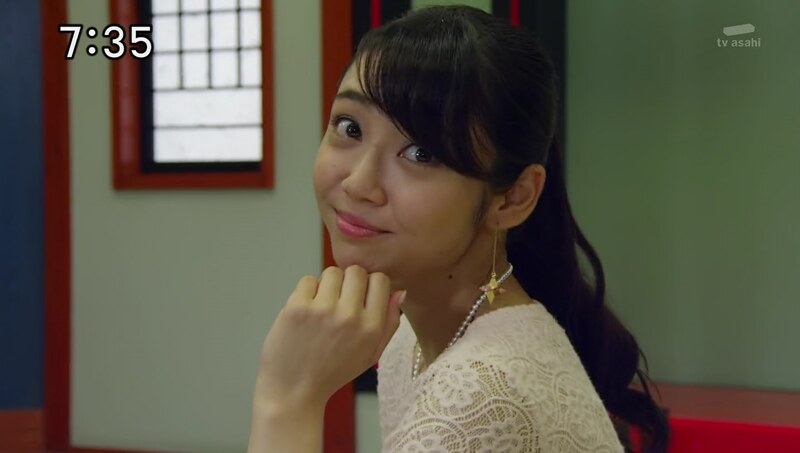 Fuuka knows Takaharu will surely get the #1 spot after defeating Gabi Raizou and going Chouzetsu. Igasaki Fuuka! With 100 points. Grandpa explains that Fuuka is #1 because she’s so kawaii. It’s a mix of shock and annoyance from the cousins, but it turns out something is very off with Grandpa. He’s Mataneko! And he’s secretly trying to get the Ninningers to turn on each other without them knowing anything’s up. 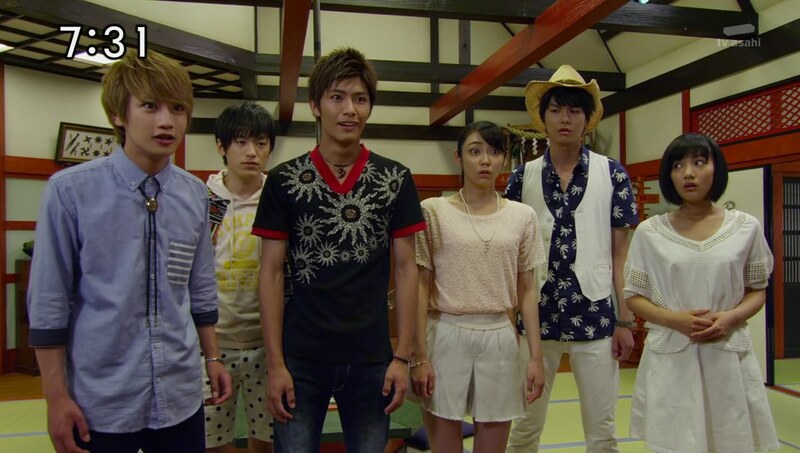 Takaharu pops up and says Grandpa just wants him to get back to basics. He’s now fired up to train even harder. The others agree. Oops. Grandpaneko decides to switch things up with a quiz. 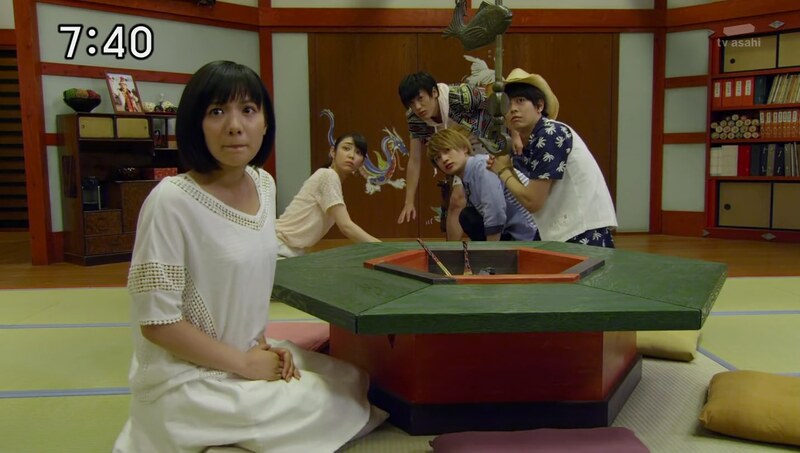 Kasumi senses something is off. Father comes in to help with the cushion points. 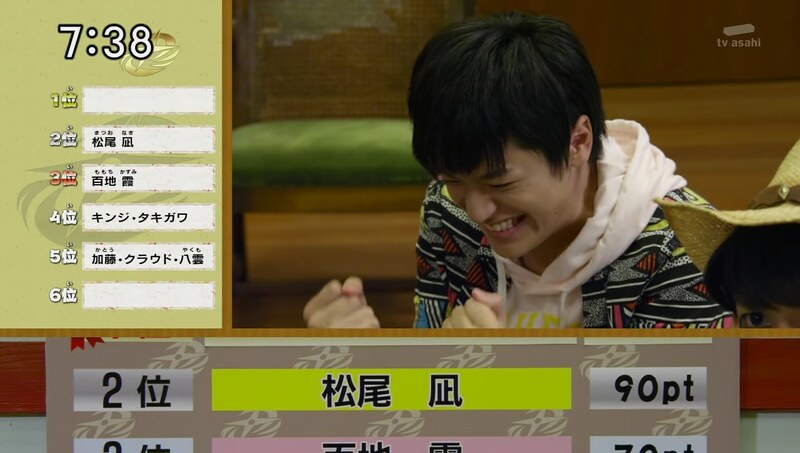 Nagi is excited because he loves and does very well on tests. 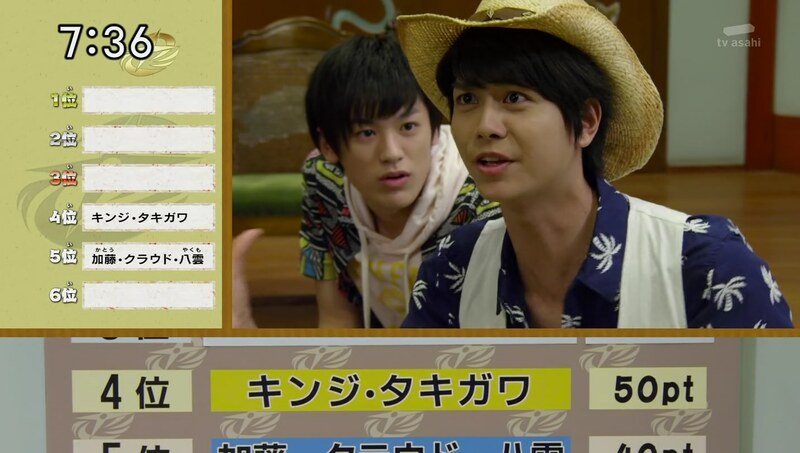 Yakumo is first to ask a question: How many times has he said “easy?” He thinks none of them will get it, but Nagi does: 48. Father gives Nagi another cushion. Fuuka goes next and quizzes everyone on the intros of the Otomo Nin. 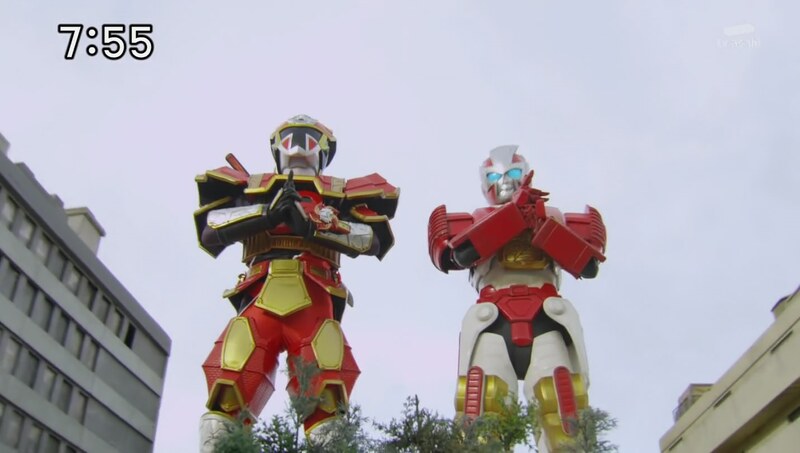 Takaharu and Kinji each get one right. 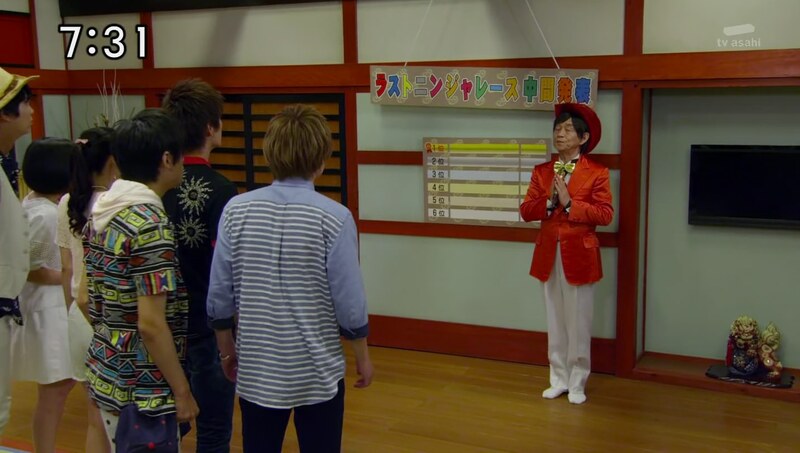 Kasumi decides to go next and poofs out of the room before returning with the real Grandpa. She asks the others if they can tell which is the real one, but none of them know. Kasumi tosses some catnip on the floor and Mataneko reveals himself by going after it. The Ninningers chase Mataneko outside and henge. 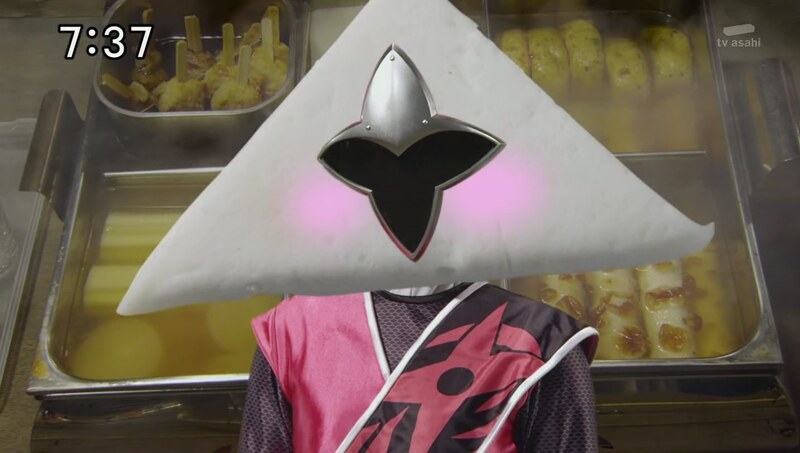 Mataneko stumbles upon Kyuuemon’s mallet and taps a Chouzetsu’d Takaharu’s head only to make him embiggen. Mataneko decides to embiggen himself as well. 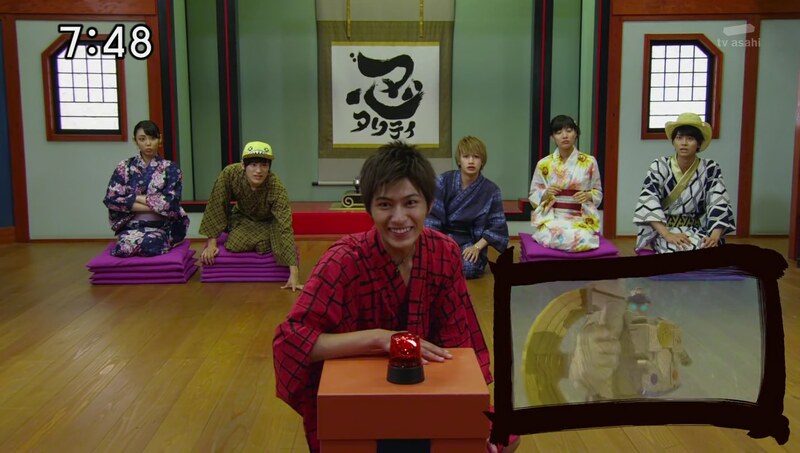 With Shinobimaru’s help, Takaharu takes care of Mataneko who says more catty lookalikes will pop up in the future. Kyuuemon finally finds her mallet and heads home. The Ninningers head home too for some watermelon. 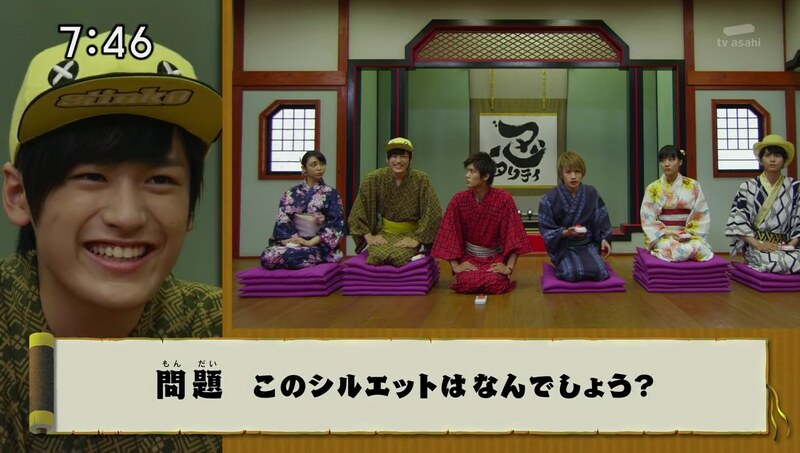 Nagi asks Grandpa what his real rankings would be. But he says they all still lack training are on the same level. The Ninningers decide to go train. But Grandpa says one of them is still at the starting line. 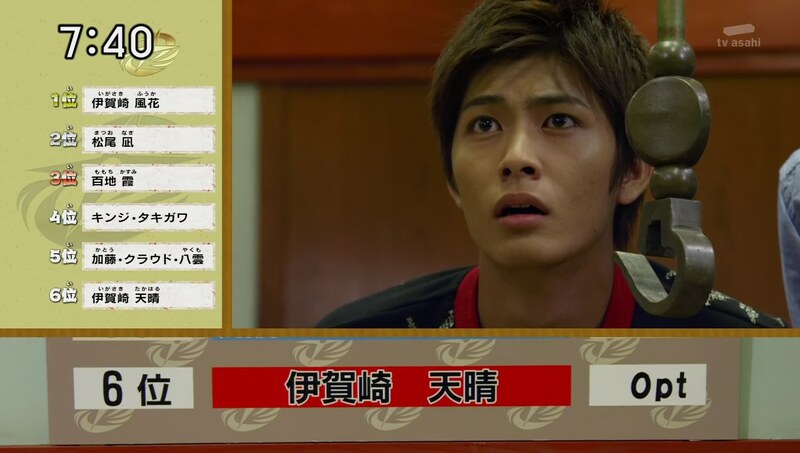 Kinji comes out of the house, realizing the last Western Youkai is the same one that killed his family. So what was this episode though? The usual end of season recap being done earlier instead? Or are we getting another recap at Episode 44? It was a very strange, out of place episode. 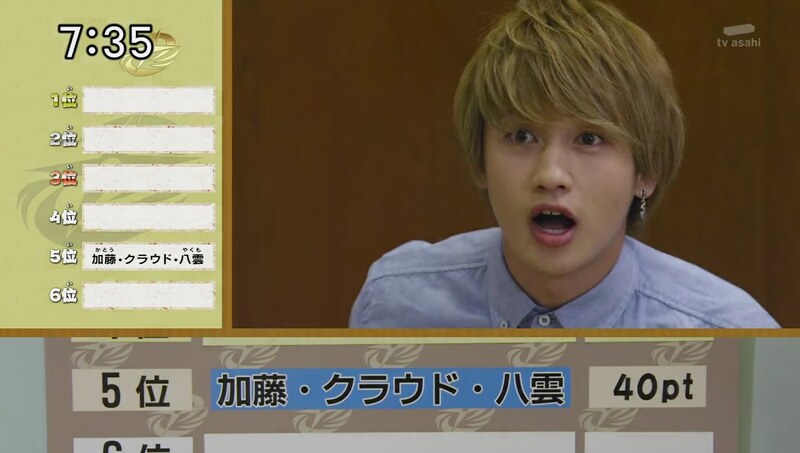 There were some fun parts, like everyone’s reactions to their ranking or the “Easy” Yakumo recap. But the Nekomata joke and the incessant flashbacks were very odd. The biggest thing to come out of this episode though was reinforcing that Kasumi is awesome and probably deserves the #1 ranking, if ever, the most. Anyway, hopefully next episode is back to normal. ← Recap: The Amazing Race Canada 3, Episode 8 – "I gotta get used to this bumping."